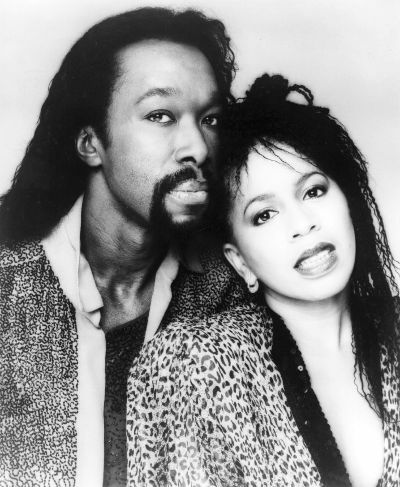 Ashford & Simpson provided us with some of the greatest music of our generation. Now, Valerie reflects on her love for late-husband Nickolas in a recent interview. According to Songwriter Universe, Valerie Simpson took part in an interview months ago which detailed intricate parts of her and Nickolas Ashford’s life together. The interviewer, Dale Kawashima, asked all the right questions. And fortunately for us Old Schoolers, Valerie had no issue opening up.